Texas Tech will be visiting on Wednesday, March 27, 2019 at 9am. If you are interested in visiting with them, please register at the Go Center. ​ STC will be visiting on Monday, January, 28,2019 at 9am. If you are interested in visiting with them, please register at the Go Center. ​ UTRGV will be visiting on Tuesday, January 29, 2019 at 1:30pm. If you are interested in visiting with them, please register at the Go Center. ​ Texas A&M Kingsville will be visiting on Wednesday, January 30, 2019 at 1:30pm. If you are interested in visiting with them, please register at the Go Center. ​ University of Houston will be visiting on Thursday, January 31, 2019 at 1:30pm. If you are interested in visiting with them, please register at the Go Center. ​UTSA will be visiting SHS on Tuesday, September 11, 2018 at 8:15am. If you are interested in visiting with them, please register at the Go Center. UTRGV will be visiting SHS on Wednesday, September 12, 2018 at 1:30pm. If you are interested in visiting with them, please register at the Go Center. Texas A&M Kingsville will be visiting SHS on Thursday, September 13, 2018 at 8am. If you are interested in visiting with them, please register at the Go Center. Texas A&M College Station will be visiting SHS on Monday, September 17, 2018 at 2:30pm. If you are interested in visiting with them, please register at the Go Center. South Texas College will be visiting SHS on Tuesday, September 18, 2018 at 1:30pm. If you are interested in visiting with them, please register at the Go Center. ​ MIT will be visiting SHS on Wednesday, September 19, 2018 at 11:30am. If you are interested in visiting with them, please register at the GO Center. The University of Houston will be visiting SHS on Friday, September 21, 2018 at 2:30pm. If you are interested in visiting with them, please register at the Go Center. 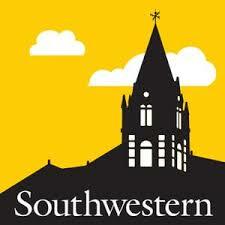 Southwestern will be visiting SHS on Monday, September 24, 2018 at 8:30am. If you are interested in visiting with them, please register at the Go Center. University of the Incarnate Word will be visiting SHS on Tuesday, September 25, 2018 for "On the Spot Admissions". Please visit the GO Center for more details. ​ The Army will be in the Cafeteria during both lunches on Wednesday, September 26, 2018. If you are interested in visiting with them please look for them in the cafeteria. 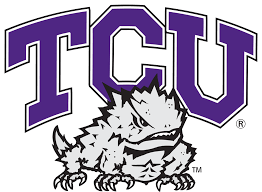 TCU will visiting SHS on Thursday, September 27, 2018 at 8:30am. If you are interested in visiting with them, please register at the Go Center. 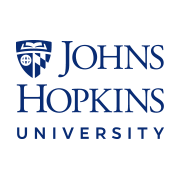 John Hopkins University will be visiting SHS on Wednesday, October 4, 2018 at 9am. If you are interested in visiting with them, please register at the Go Center. UT will be visiting SHS on Friday, October 12, 2018 at 8am. If you are interested in visiting with them, please register at the Go Center. Brown University will be visiting SHS on Friday, October 12, 2018 at 2pm. If you are interested in visiting with them, please register at the Go Center. ​ Texas State University will be visiting SHS on Thursday, October 18, 2018 at 8:30am. If you are interested in visiting with them, please register at the Go Center. University of Houston Victoria will be visiting SHS on Tuesday, October 23rd at 8am for an "On the Spot Admissions." Please visit the GO Center for more details. Parents and Students join us on Monday, October 29, 2018 from 4-8pm in labs 120 and 121. Please make sure you bring your 2017 income tax return, FSA ID, and W2 forms. 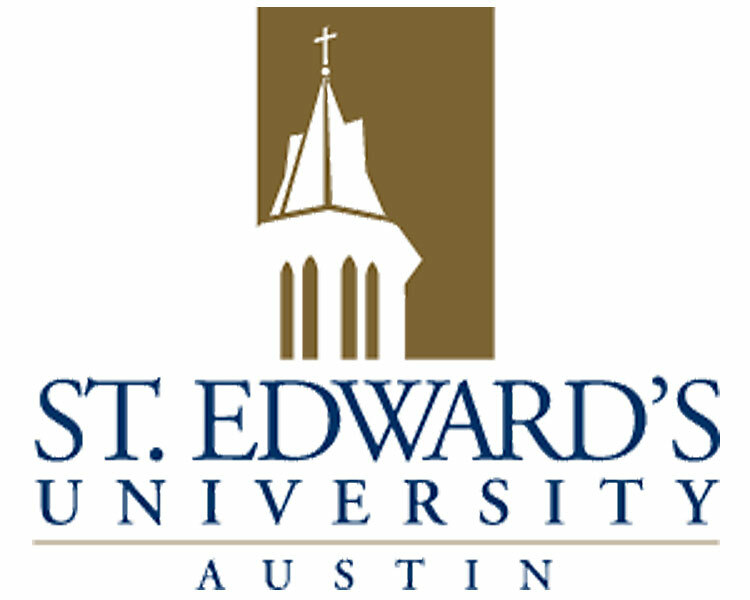 ​ St. Edward's University will visiting SHS on Thursday, November 1, 2018 at 8am. If you are interested in visiting with them, please register at the Go Center. ​ TSTC will be visiting SHS on Wednesday, November 7, 2018 at 1:30pm. If you are interested in visiting with them, please register at the Go Center. St. Mary's will be visiting SHS on Friday, Nov. 9th at 8:30am for an "On the Spot Admissions" Please visit the GO Center for more details. ​ Texas A&M College Station will be having a follow up visit on Monday, November 12th from 8-12. Please take this time to visit with them and make sure your application is complete. UT Austin will be having a follow up visit on Tuesday, November 13th from 9-11. Please take this time to visit with them and make sure your application is complete. ​ University of Houston will be having a follow up visit on Wednesday, November 14th from 9-11. Please take this time to visit with them and make sure your application is complete. ​ Texas A&M Kingsville will be having a follow up visit on Thursday, November 15th from 9-10. Please take this time to visit with them and make sure your application is complete. Our Lady of the Lake University will be visiting SHS on Friday, November 16, 2018 at 10am. If you are interested in visiting with them, please register at the Go Center. ​UTRGV Scholarship Drive on Friday, November 16, 2018. Student MUST be admitted to UTRGV. ​ Stephen F. Austin State will be visiting SHS on Monday, November 26, 2018 at 10;30am. If you are interested in visiting with them, please register at the GO Center.